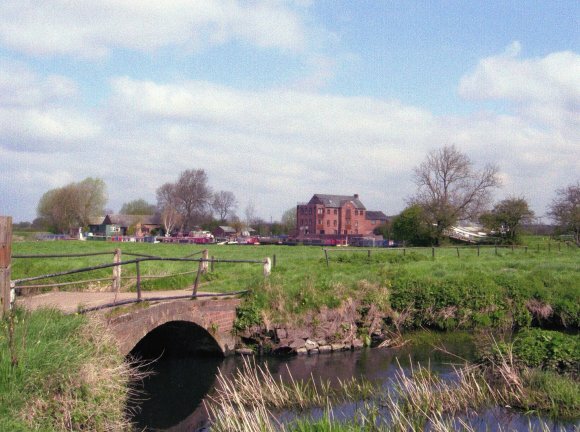 We were visiting this site as part of our Rothley Ancient Parish Survey (RAPS) as the ancient and modern boundary extends to Sileby Mill, the ancient one as far as the Waterside Inn at Mountsorrel. 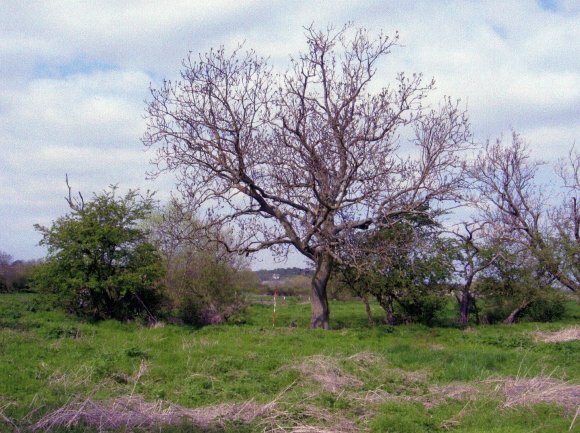 I measured two Ancient Boundary Trees, Ash Trees 552 and 553 as these are an important part of the old boundary. This small part of the surrounding area appears to be unused at present. Map Title: This Stint runs down the centre of the River Soar from Osier Villa, Cossington Lane, Rothley to Sileby Mill. Site 229 River Soar and Sites 231 (1) and 231 (2) Sileby Mill Fields. 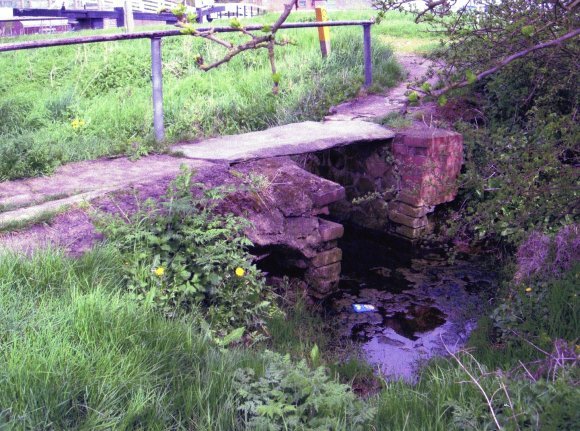 We have left a gap of the River Soar from the end of Osier Villa's garden on Cossington Lane, Rothley, to Sileby Mill as the boundary runs down the centre of the River Soar so nothing to record. As the river approaches Sileby Mill it all becomes very interesting and a few questions can be raised as you use the boundary maps to relate to what is on the ground. 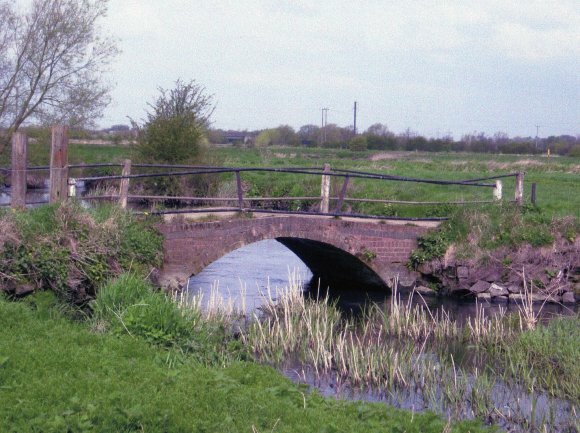 The boundary turns left down the weir close to Sileby Mill but, after a short distance, it suddenly turns right into a field and along a hedge before meeting up again with the water. 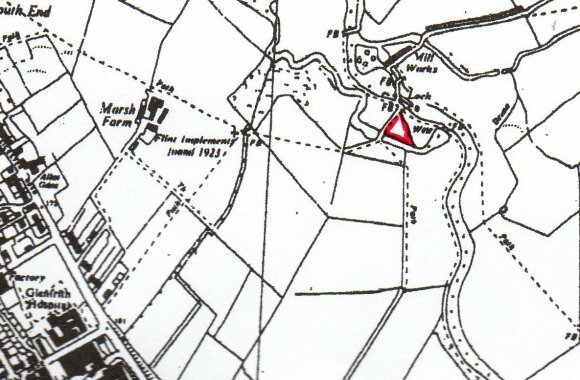 However, this hedgerow line of trees continues as far as the mill asking the question if this could have been the ancient boundary instead of turning to join the water a little further down. There is a major Ash Tree growing between the lock and the weir, which makes you think that it was planted before the locks were built and changes made to the course of the waters that surround the mill. 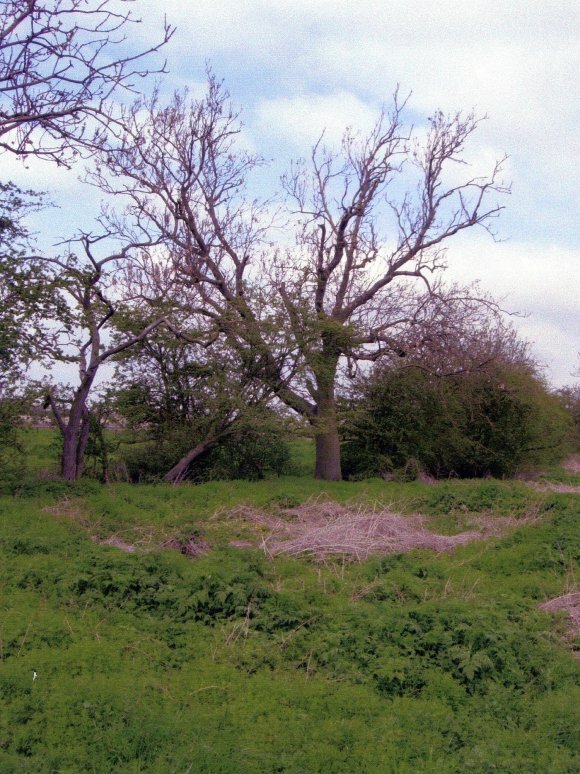 There are also remnants of ancient Hawthorn on the far side of the channel, looking in isolation in the present day. Parkland type railings can still be seen close to the more modern wooden bridge and fencing. However, we are working from the maps and our boundary therefore emerges to the left of the locks where it once again runs down the centre of the water towards Bridge 23 Roving Bridge. When you stand on Roving Bridge and survey the landscape it asks many questions of you. Why is there another water channel further left? Was this the original river as it does meander casually through the field? 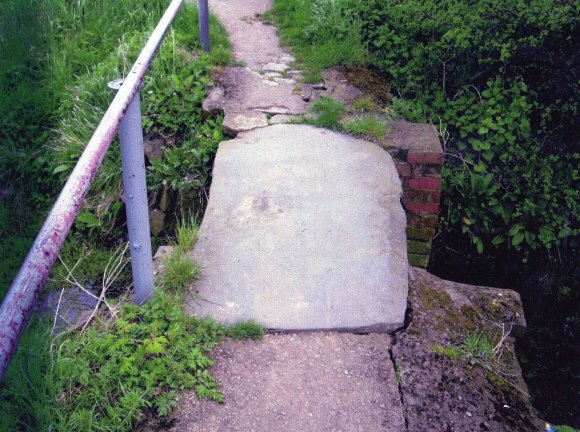 What is the raised semi-circular ridge that we can see close to the Roving Bridge? This looks as though it could be the bank of a watercourse. We spoke to the owner of the Sileby Boat-yard who said that this semi-circular area was part of his land as it shows in the Title Deeds. This re-enforces the idea that the water at one time did run along this raised bank. We spoke to a man from British Waterways who was checking on lock safety and he advised to contact the company in Newarke and speak to the Heritage Department to see if they could help with maps and information. However, I did have a piece of Ancient Hedgerow in this stint made up of regular spaced Hawthorn with ancient trunks, Boundary Ash Trees, the largest with a girth of 1.9 metres and Dog Rose. Considering how wet it can get with flooding they have all survived very well but the largest Ash mentioned above is the biggest tree with an estimated girth of 3-4 metres. It was dangerously inaccessible, hence the estimate! This is an extremely interesting part of the Ancient and the Present Day Boundary. XHTML 1.0 validated. WCAG compliant. Page generated in 0.177 seconds.